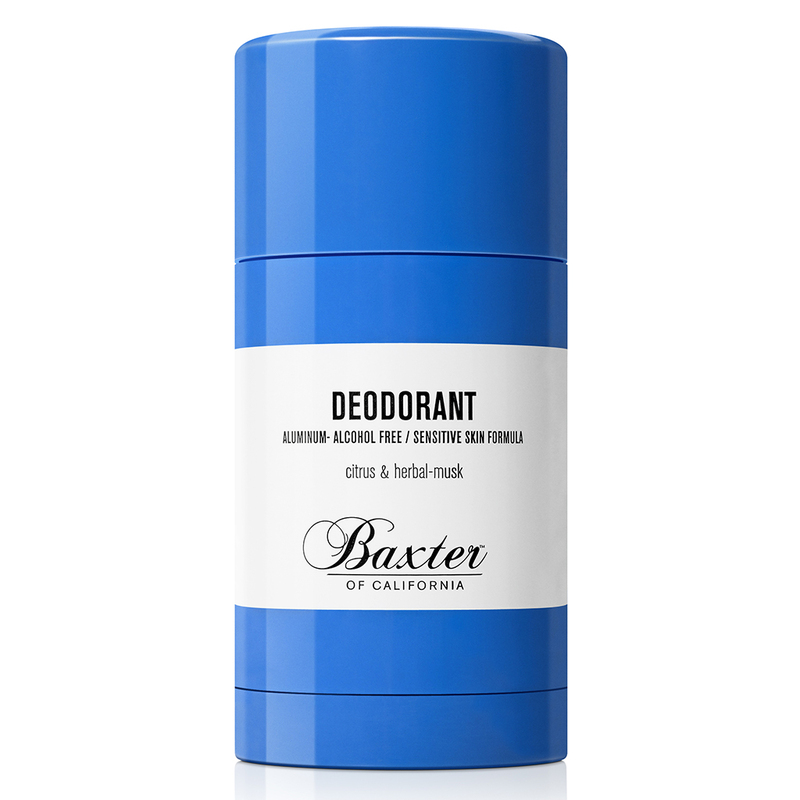 When people hear “natural deodorant,” the smells that come to mind aren’t always the most pleasing. But here are 11 all-natural options that will actually keep you smelling fresh. The Brooklyn-based Soapwalla, founded by a Juilliard School violinist and Columbia University law graduate, created a creamy-crisp tea tree, lavender and peppermint combination to quell odors and moisture. Scoop a “frosting like” spot of this creamy natural potion with your finger, warm and apply. Pssst: Hide this perfectly unisex blend from your significant other, lest they use it all up. 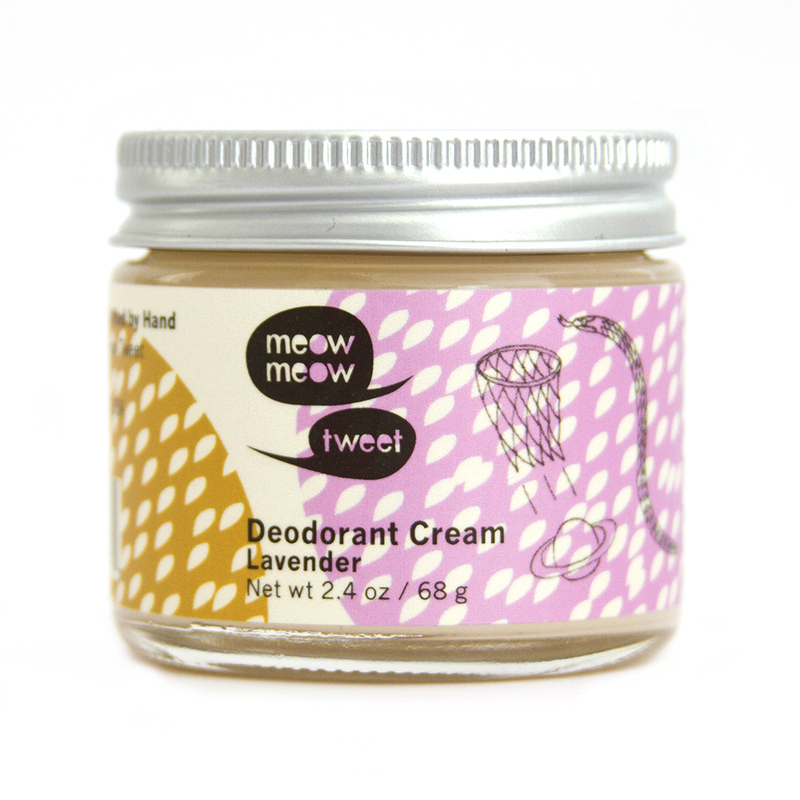 Using unrefined plant oils and butters, essential oils and organic botanicals, this natural underarm cream from the vegan apothecary Meow Meow Tweet is a soft blend with efficient results. Thanks to a combo of coconut oil, arrowroot powder, baking soda and shea butter, you’re left gloriously dry. Cute fact: Drawings by the creator’s partner are perched on recyclable, biodegradable labels. An effective handmade blend of odor-busting coconut oil, sage, bergamot and grapefruit comes housed in a compact two-ounce glass jar with a metal lid. Ingredients like baking soda and cornstarch work in tandem to control wetness and odor. The application goes on invisible and a little goes a long way. Attention, guys! 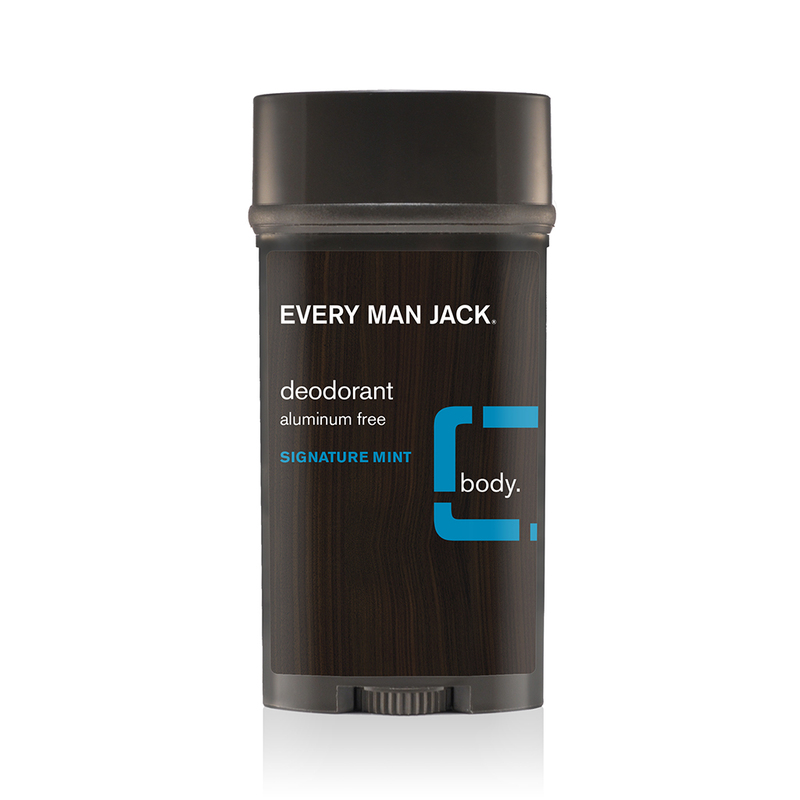 The aluminum-free Every Man Jack’s signature mint deodorant, dressed in simple black packaging, uses a smart masculine blend of cotton extract and witch hazel to absorb moisture and a lichen extract (a.k.a. a natural antibacterial agent) to control smell. Peppermint essential oils refresh and aloe vera top it off, soothing skin with a fresh finish. 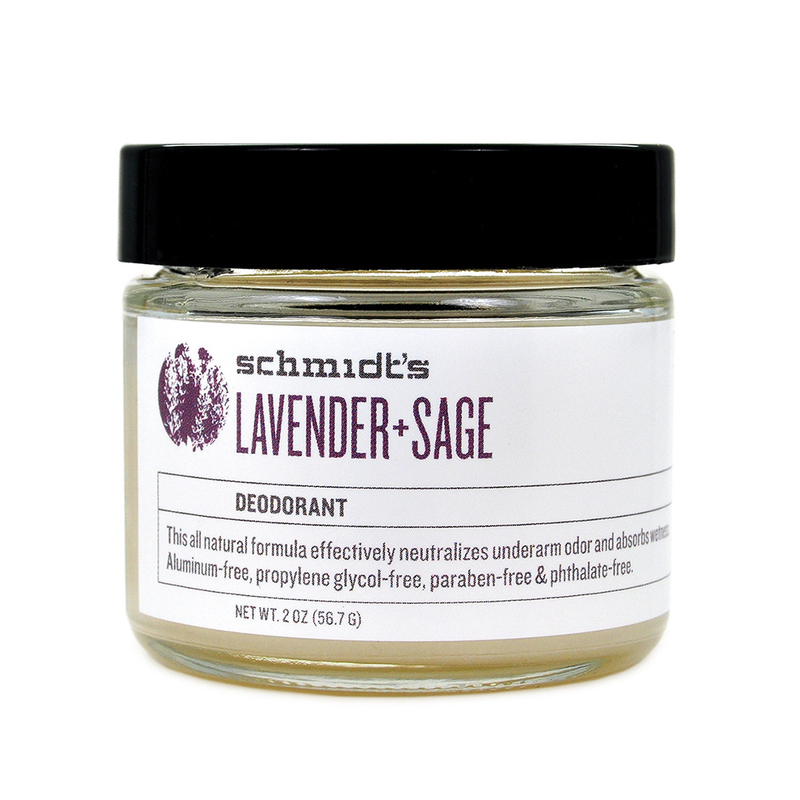 Handcrafted in Portland, Oregon, Schmidt’s deodorant sticks and jars offer four unique signature scents: bright bergamot and lime, earthy lavender and sage, woodsy cedarwood and juniper, ylang-ylang and calendula. 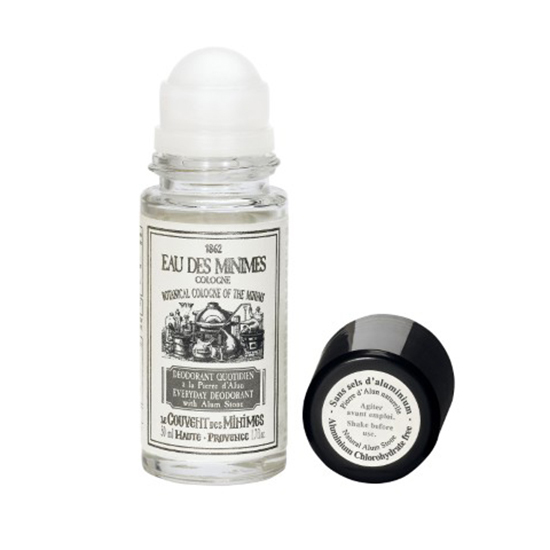 For sensitive skin, a fragrance-free formula zaps odor and easily absorbs moisture just as well as its siblings. For sensitive skin, grab Baxter of California’s clear solid gel stick. Comfrey root extract and tea tree oil calm irritation and açai extract fights free radicals while witch hazel tones and halts inflammation. Expanding its profile for all skin types, the family owned apothecary Malin+Goetz took three years to create a blend of refreshing, natural eucalyptus extract (known for its antiseptic and antibacterial properties) and odor-zapping citronellyl to moisturize skin without burning or irritation. Throw some in your gym bag and be on your way! Inspired by the tradition of “Miracle Waters” once distilled in convents, this roll-on deodorant recipe mixes alum stone (to combat odors) with essential oils of a refreshing, bright blood orange, lemon and mandarin (to limit perspiration) and rosemary to help purify. Make sure to shake before use. 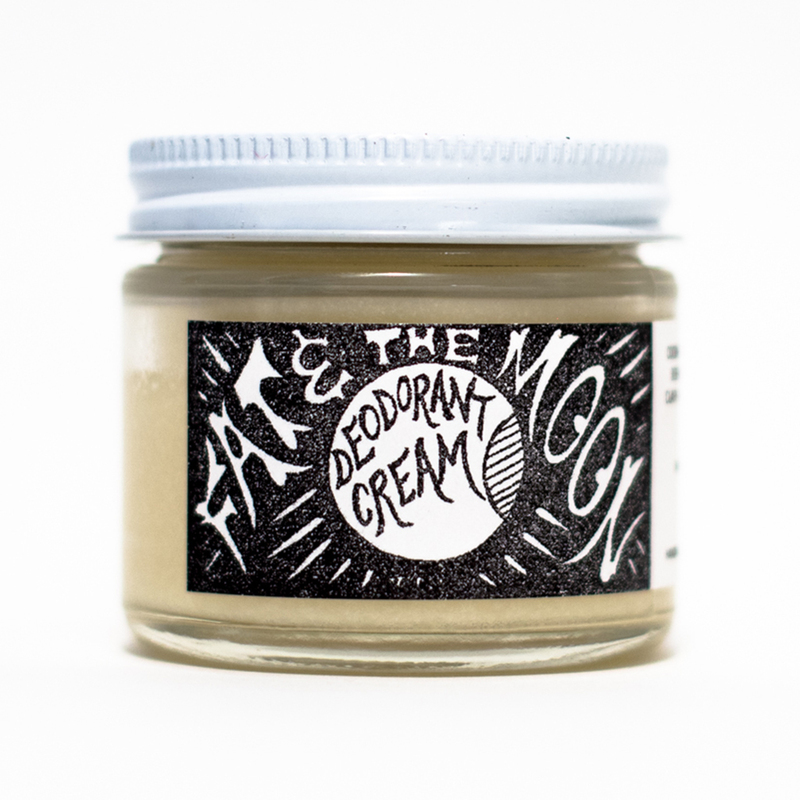 Two childhood friends from Philadelphia tried every natural deodorant, which left yellow armpit stains and continuous body odor, so they created their own. 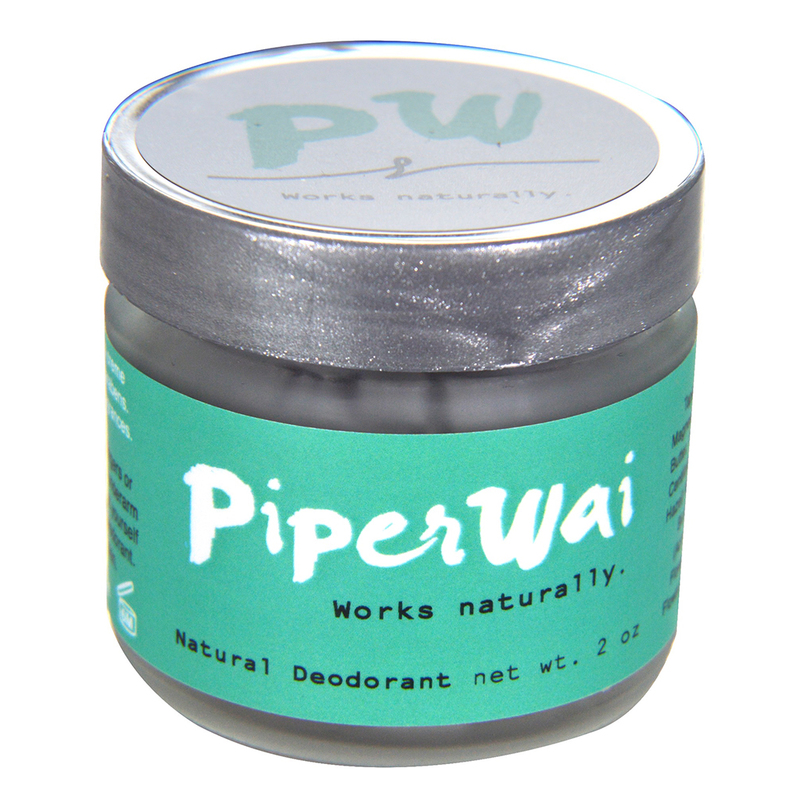 Their charcoal cream jar of PiperWai is packed with 11 therapeutic-grade essential oils like skin-conditioning organic coconut oil, shea butter, pure vitamin E and cocoa butter. It rubs on clear, so wave good-bye to any pesky stains. 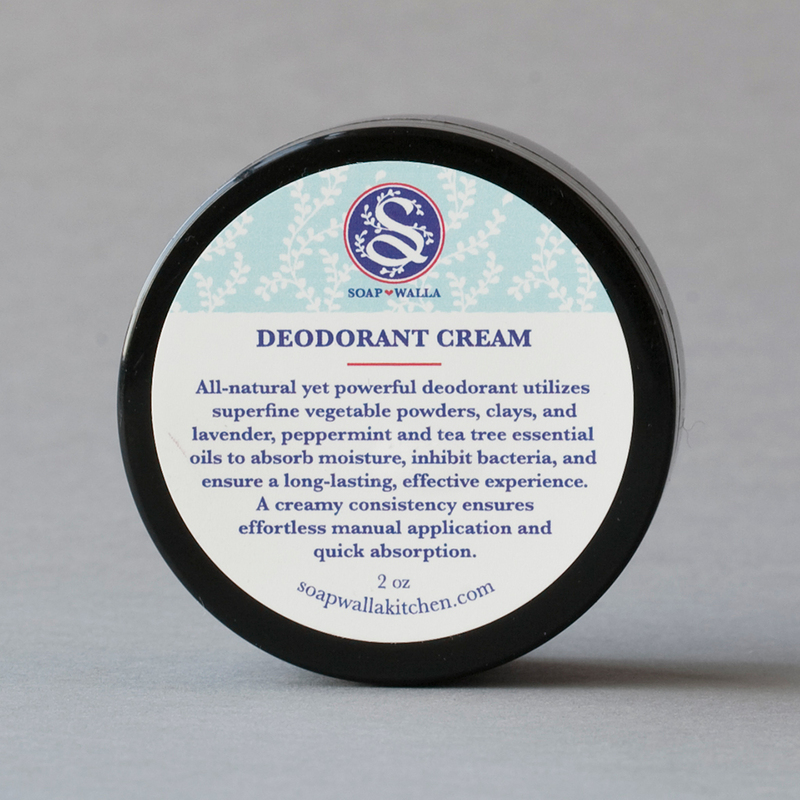 Smell lovely all year round with these soft deodorants by Erbaviva, made by hand in Southern California. The spritely jasmine grapefruit isn’t too fruity and the refreshing lemon sage uses organic essential oils like tea tree and patchouli to generate staying power. Best of all, it’s multipurpose—a few sprays can brighten carpets, fabrics and yoga mats. Namaste! In April, Dr. Hauschka released two scented, vegan deodorants in their line. A sage mint (employing witch hazel extracts) uses natural and organic ingredients to strengthen and balance delicate skin.